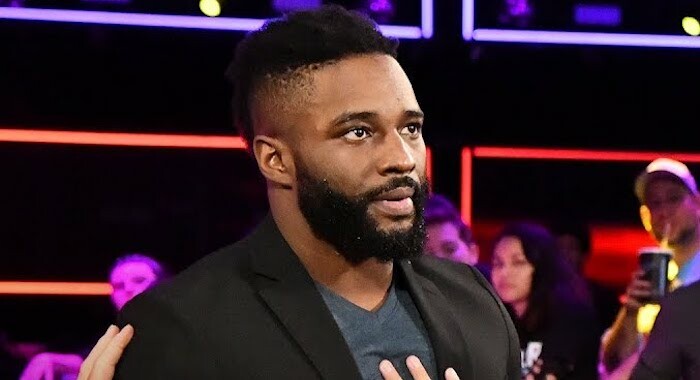 Whilst most people were happy with how the WWE Royal Rumble matches went down, one man who voiced his displeasure for the match was Cedric Alexander. The former WWE Cruiserweight Champion wasn’t pleased with how the men’s Royal Rumble went down, tweeting out that he was “done,” towards the end of the match. Alexander then elaborated on that by saying that maybe next year, WWE 205 Live will be represented in the Royal Rumble, clearly showing his displeasure for the fact nobody from the Cruiserweight brand took part in the Rumble match.